In the winter, dry skin can be a real problem. Particularly if you live in an area where you have that really dry cold air. That kind of air can take what is normally supple smooth skin and make it dry, cracked, itchy and (sometimes) bleeding if you scratch it too much. 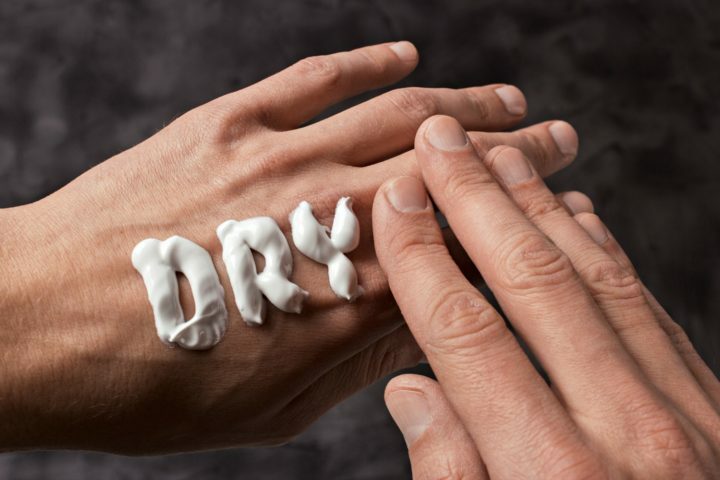 So, what can you do if you have chronic dry skin? If you suffer from chronic dry skin, one or more of these home remedies should be tried. If your chronic dry skin doesn’t improve, then you may want to consider talking to a naturopathic physician who can provide you with other natural options to try. #1 – Massage your dry skin areas with almond or olive oil before going to bed. This way, the oils can sink into your skin and help to cure it so that it isn’t so dry. Plus, it gives your skin all night to soak up the natural oils. #2 – Coat your dry skin with aloe vera gel. This used to be one of my favorites back when I was younger and suffering from dry skin on my face. I had an aloe vera plant and I would just break off a leaf and then squeeze the gel out and put it on my face, it felt heavenly and actually did soothe my dry and irritated skin. When it comes to chronic dry skin this is one of the best natural cures around! #3 – Create a tea using 2 tablespoons of wild marshmallow root to one quart of cold water. Leave it to steep overnight. Take a clean cloth, dip it in the tea and apply it to dry skin 3 times daily. This herb is mucilaginous, meaning that it gets slimy and this very slimyness is what makes it so great for dry skin. #4 – Add 2 cups of colloidol oatmeal to a warm bath and soak. This is oatmeal that has been ground down to a fine power so that it can easily be distributed in water. Oatmeal has been used to help chronic dry skin for 4,000 years! #5 – Take a milk bath. You can do this once a week. You’ll quickly notice that it really helps with chronic dry skin. Fill your tub with warm water and then add 250 grams of powdered milk. Then add 1/2 of a tablespoon of almond oil (or even olive oil). Then soak in it. This will not only help your chronic dry skin, but it will nourish your skin as well. #6 – Apply a coating of honey to your dry skin. Honey has been used as a natural cure for many thousands of years. Honey helps to remove dead skin cells, and helps skin to regrow and renew itself. In addition, it is antibacterial, so you can even add it to dry skin that is cracked and/or bleeding, and cover it with a bandage. The honey will actually keep the bandage from sticking to the wound! #7 – Apply avocado to your dry skin. You can use avocado oil, or mix an avocado that has been mashed up with warm water and apply this to your dry skin. Avocado has many essential fatty acids, proteins, and vitamins which are good not just for the skin but for the body as well. This can really help to improve dry skin. #8 – Apply a coating of coconut oil to your dry skin. Coconut oil is full of natural saturated fats which are good for dry skin. #9 – Use Vitamin E enriched creams on your dry skin. 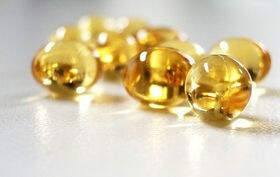 You can also add Vitamin E capsules that you take internally to your skin care routine as well. 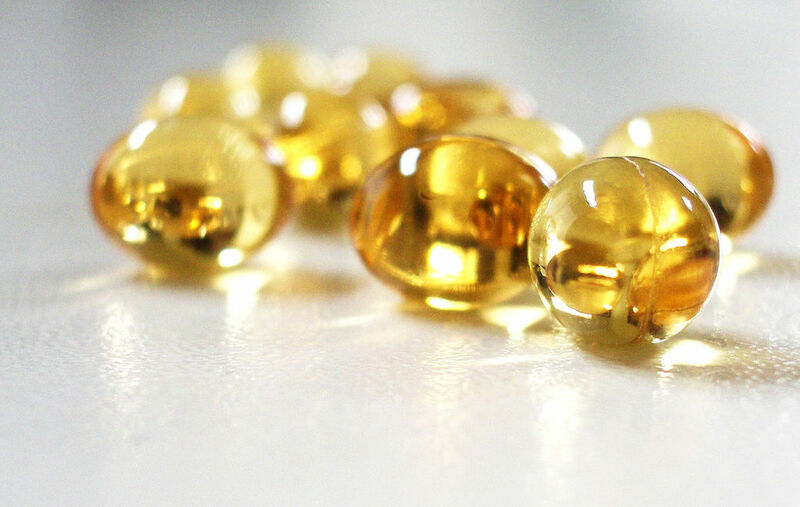 Vitamin E is the only vitamin that has been proven to show actual improvements to dry skin once implemented into a diet and skin care routine. #10 – Apply body lotions or body oils immediately after you bathe. It’s important to apply them when the skin is still wet. This way, your skin will absorb more of the lotion or oil, thus giving your skin a better chance of becoming softer and more supple.